Product prices and availability are accurate as of 2019-04-24 15:55:50 UTC and are subject to change. Any price and availability information displayed on http://www.amazon.com/ at the time of purchase will apply to the purchase of this product. 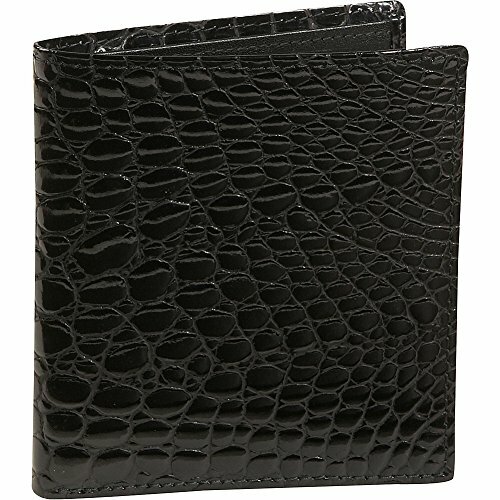 Keep your small everyday essentials stylishly stowed and neatly organized in the Budd Leather Crocodile Bidente Credit Card Hipster. 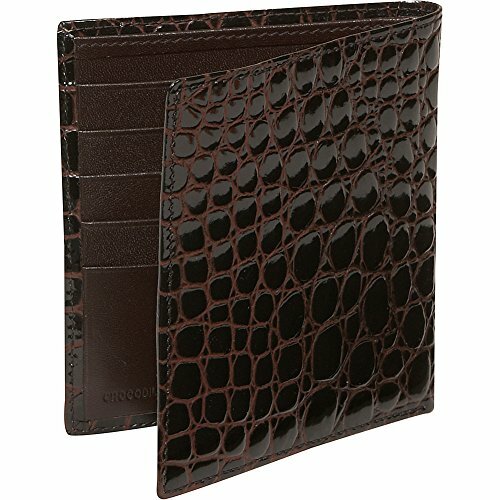 This soft, smooth, supple, and luxurious leather wallet features all-over crocodile embossing and is available in several colors. 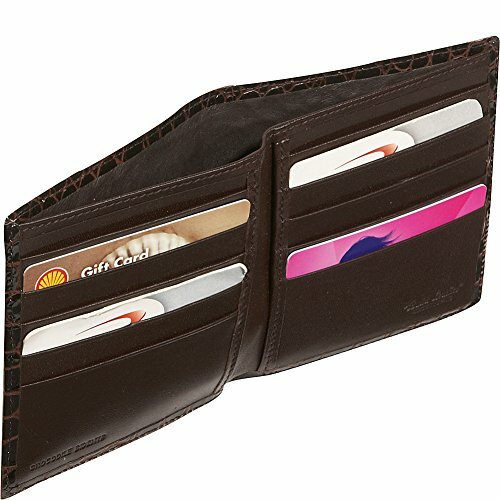 It contains ten credit card slots, a full-length bill compartment, and slide pockets perfect for holding transit or event tickets, coupons, and receipts. The Budd Leather Crocodile Bidente Credit Card Hipster boasts a slim silhouette for comfortable carrying in any pocket.